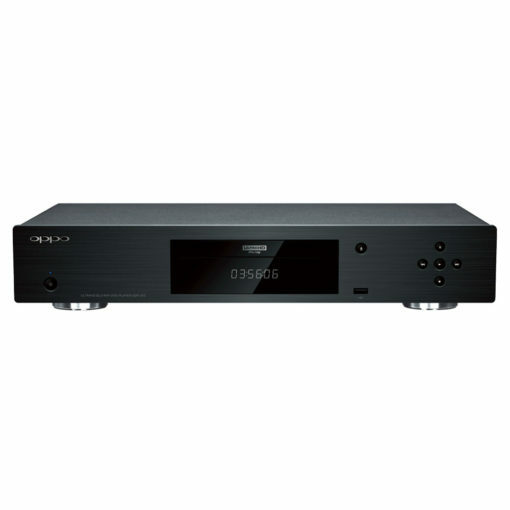 We have many options available with the OPPO UDP-203 and we make all Oppo’s we supply region free for DVD. The BluRay zone of UK and European Oppo’s is Zone B which is all most people need. A mod kit can also be fitted to make the Oppo region free for BluRay zones A,B,C so that imported BluRays can be played. We offer free UK delivery on Oppo products, Free technical support and we can also deliver on Saturdays and Sundays for small extra charge. 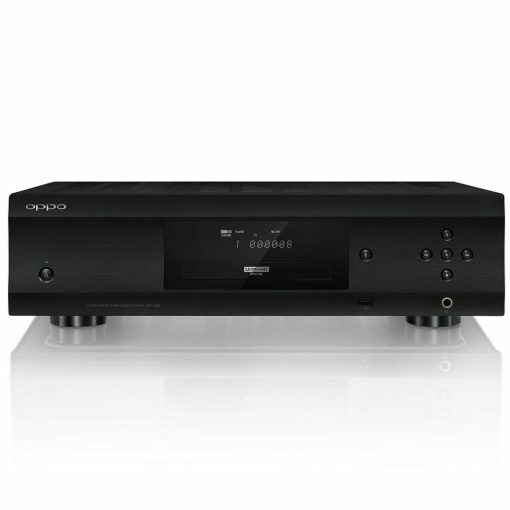 If you need any help with choosing which model Oppo Blu Ray player phone Mark on 01482 887717. Customer comments from happy OPPO owners: Hello Mark, I thought I’d write with a big thanks. We’ve been using our Multi-region/Multi-code Oppo blu-ray player for nearly 2 weeks now and thought you might like some feedback. The order arrived as specified, very well packaged and with instructions on how to change the region code, including a simple diagnostic on how to sort out any errors when swtiching between regions. This is a quality product. Well designed and easy to operate with superior performance when compared to other ‘well reviewed’ players. And crucially its a new UK model fully supported by a registered UK dealer. When used with other A/V seperates (we have a panasonic plasma and high quality soundbar as our front room is irregularily shaped) it’s transformed our viewing. Knowing we have support if ever we have difficulty with updates or with the operation of our player is just the icing on the cake. Thanks again. cheers N Lloyd (Herts) Hi Mark, Just thought I would let you know that I have received the oppo and it all seems to be working well. I would like to thank you for an impeccable service and I am glad to have purchased from you. Many Thanks Jason.